History: The building was formerly a retail mall. 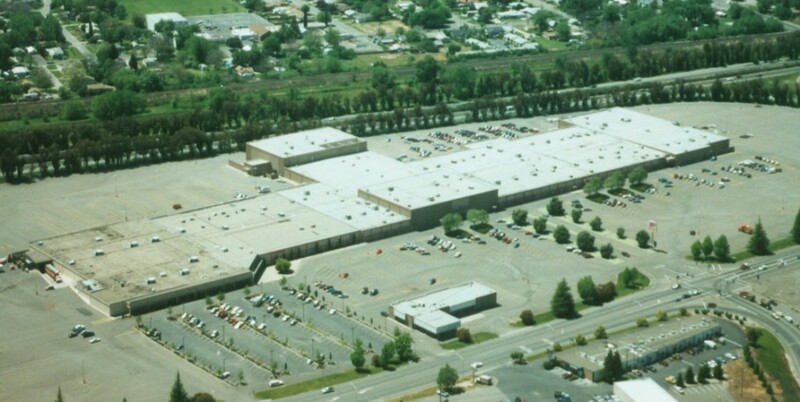 Redevelopment: The building was converted into a mixed-use center including retail, office, and light industrial space. Current status: ODI sold the building in December of 2000.